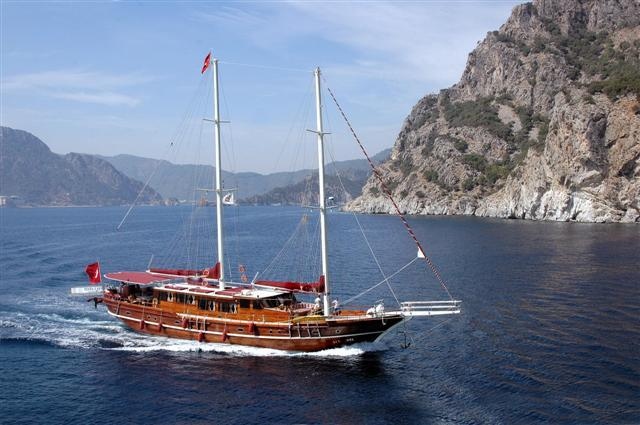 Turkey's biggest collection of brokerage yachts for sale with second hand Turkish gulets, sailing yachts and power boats for sale. 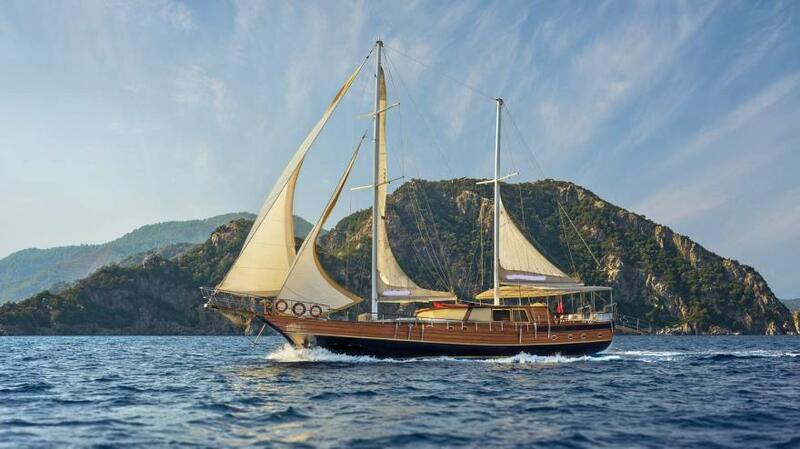 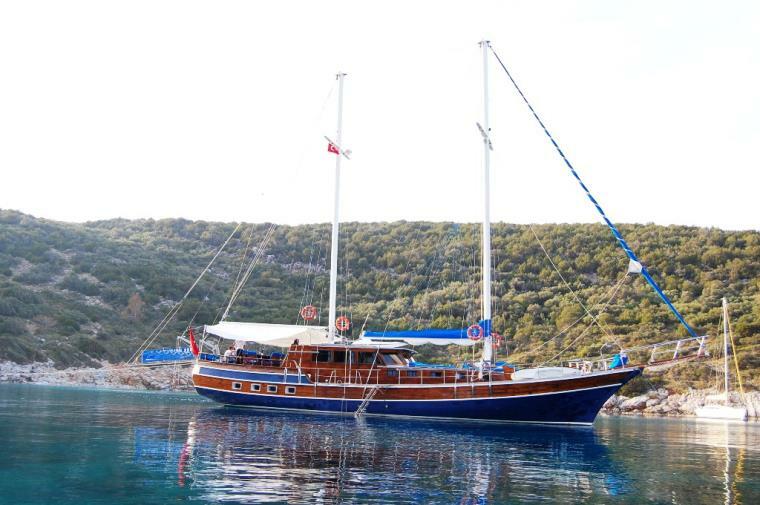 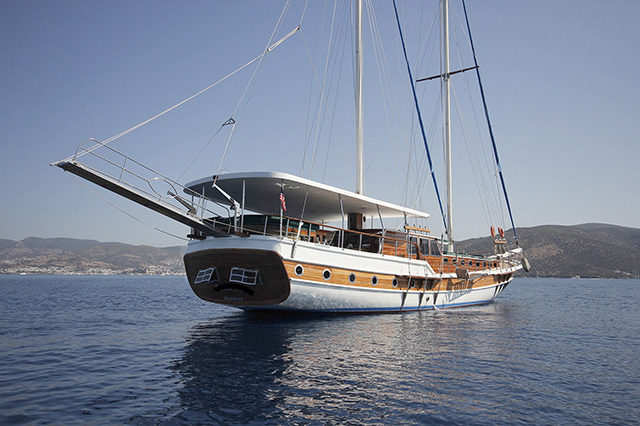 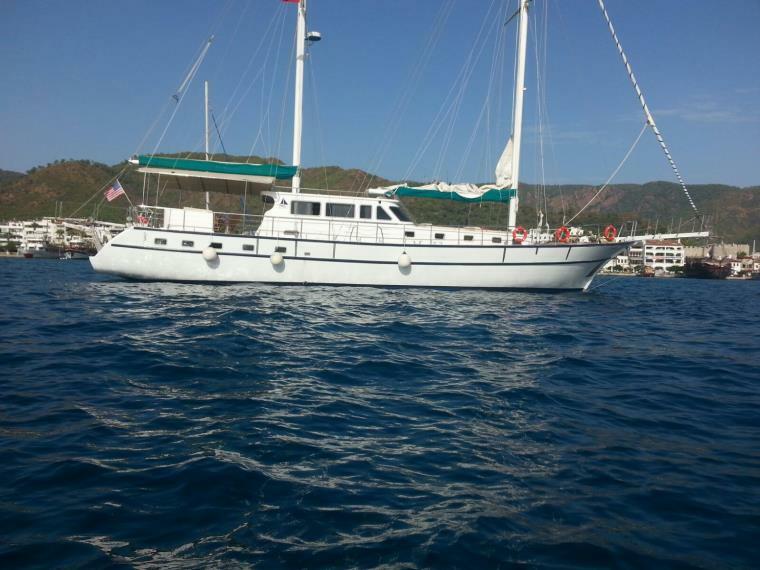 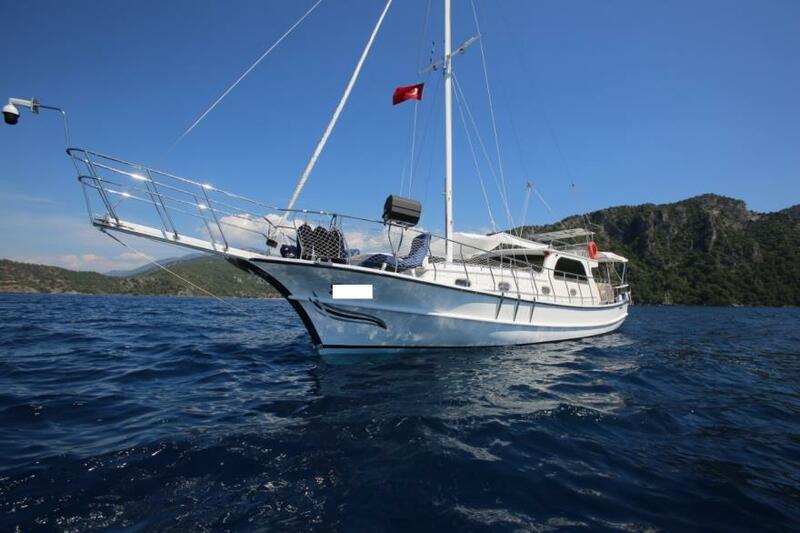 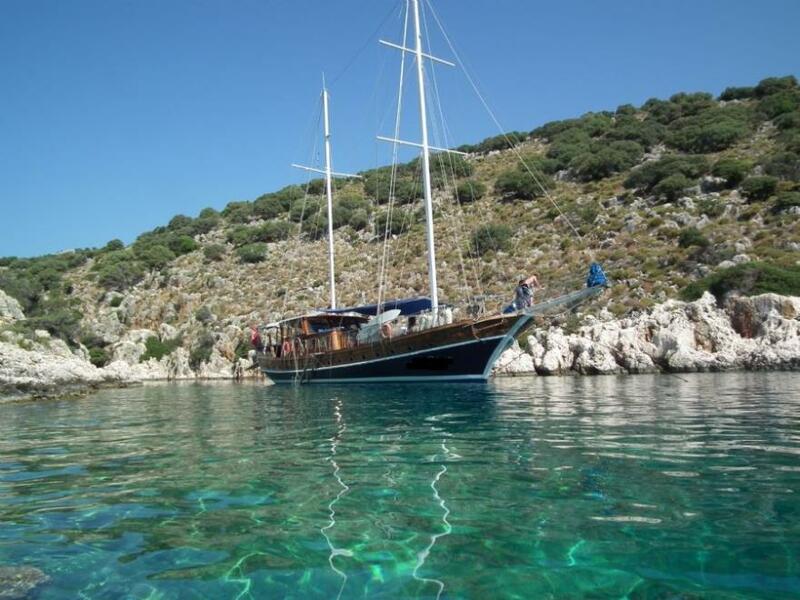 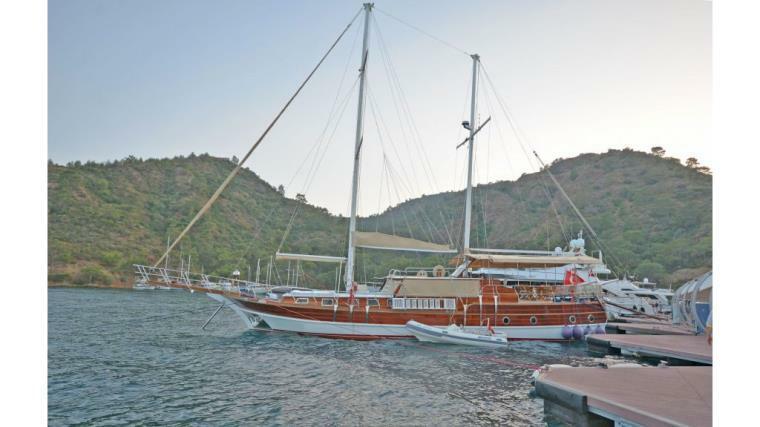 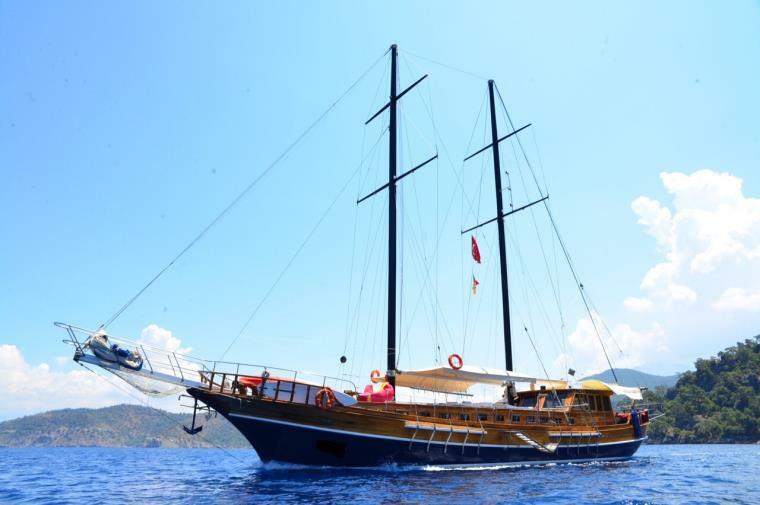 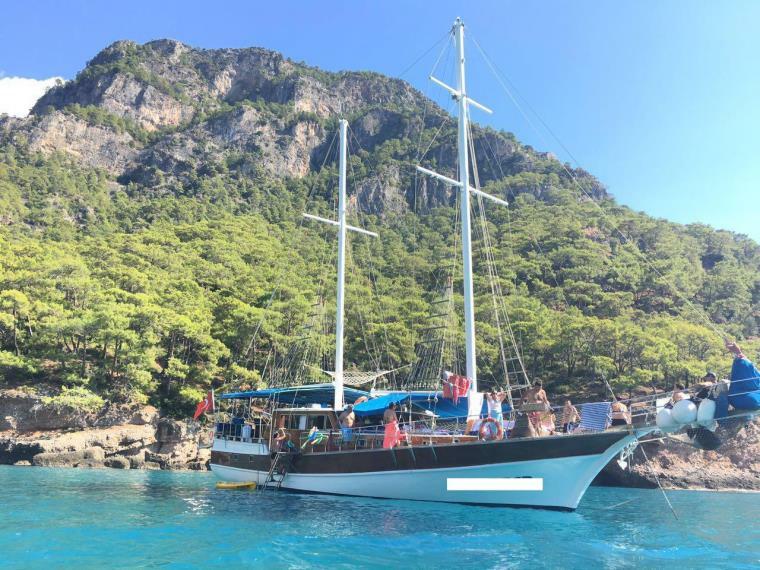 Yachts for Sale - Boat and Gulet Sales in Turkey - VIP Yacht World | Turkey's biggest collection of brokerage yachts for sale with second hand Turkish gulets, sailing yachts and power boats for sale. 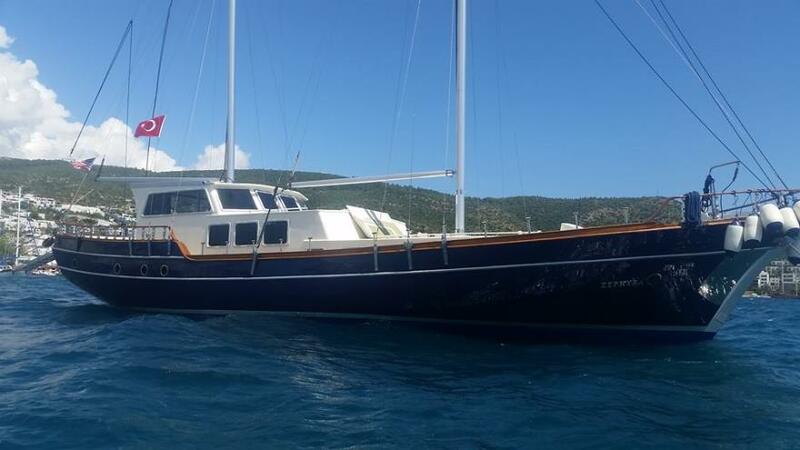 In our web page, that is the yacht sales web portal of the main company Ada Yacht, you are able to find second hand boats for sale ads. 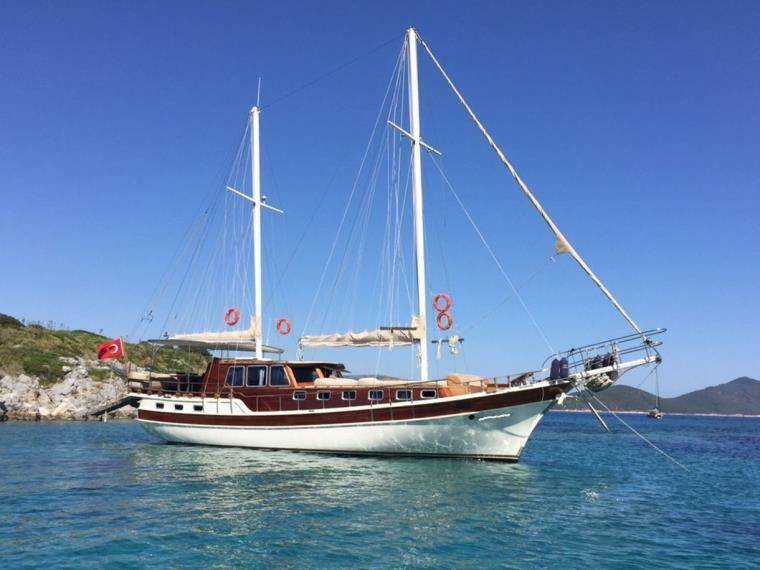 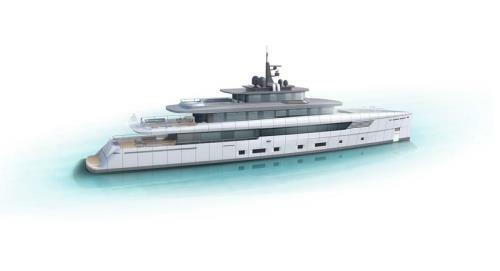 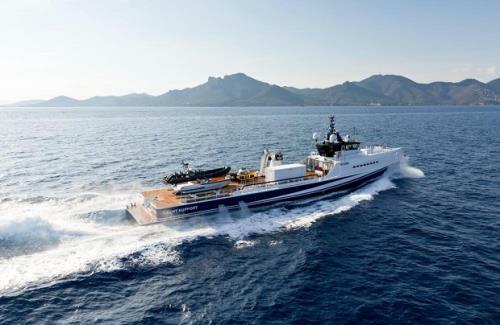 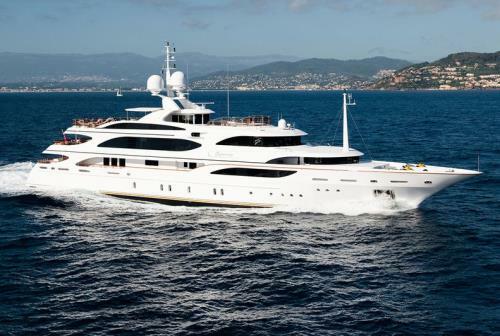 Besides this, in this web page, you are able to reach almost all yachts for sale or gullets for sale through the Europe and Turkey. 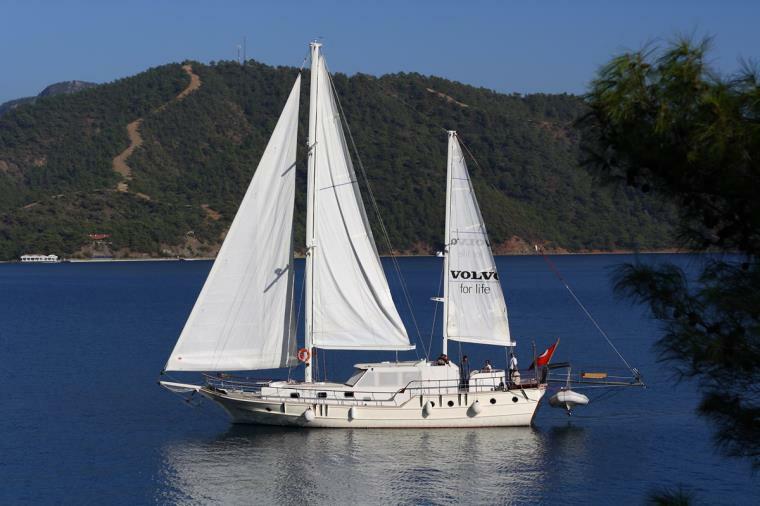 If you are thinking to buy a boat or purchase a yacht, this web portal will be the best source for you. In this web page, you can also send your owned yachts to us in order them to be listed in our database using the link Send Your Yacht . This allows you to find the ideal buyer of your boat easily. 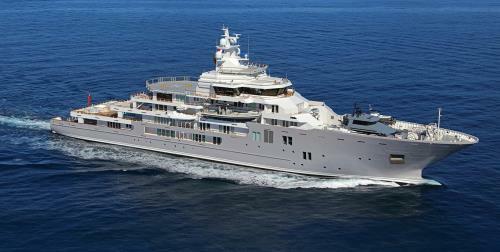 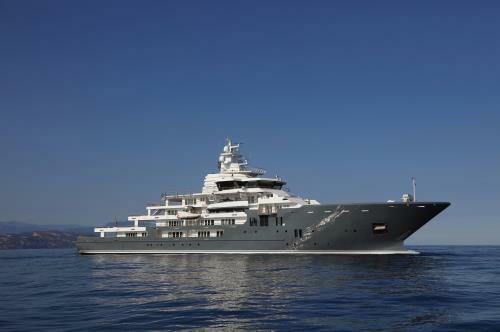 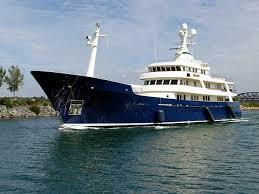 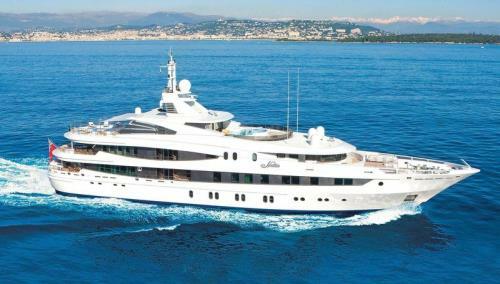 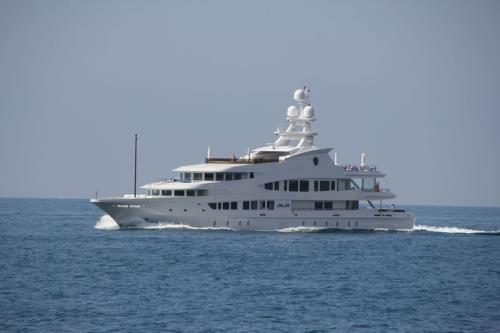 You can also check all Yachts for Sale listed in this web page. 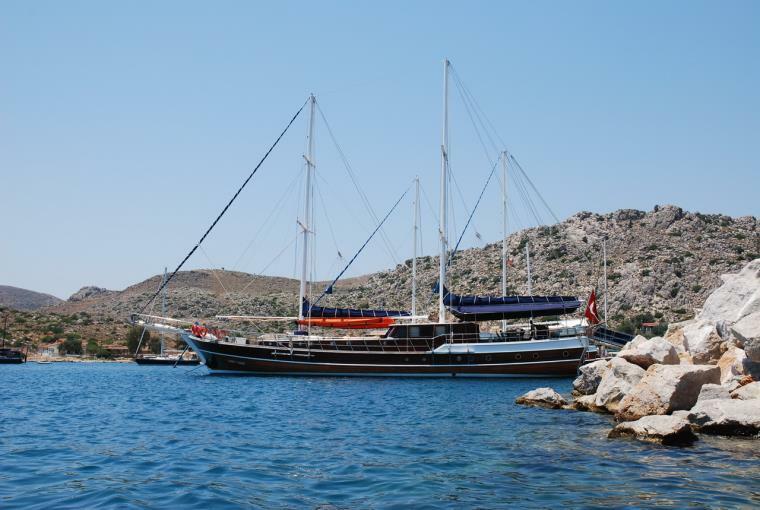 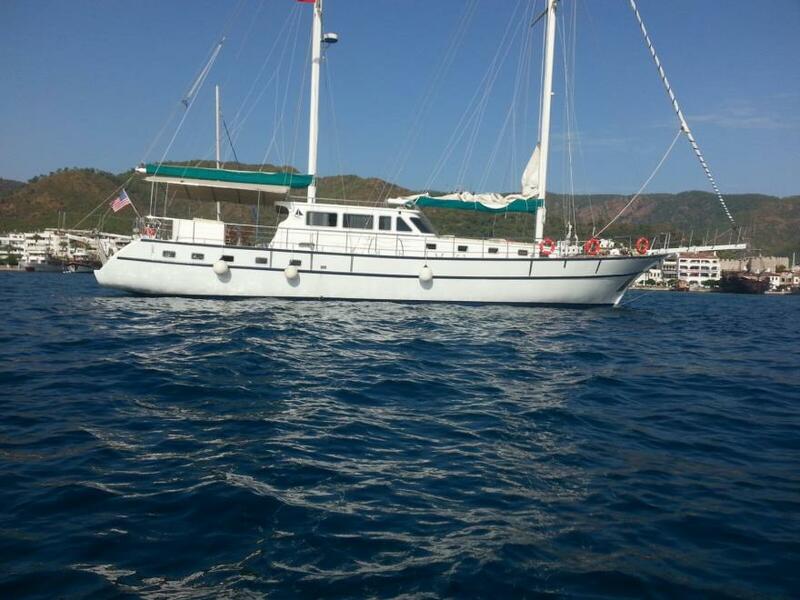 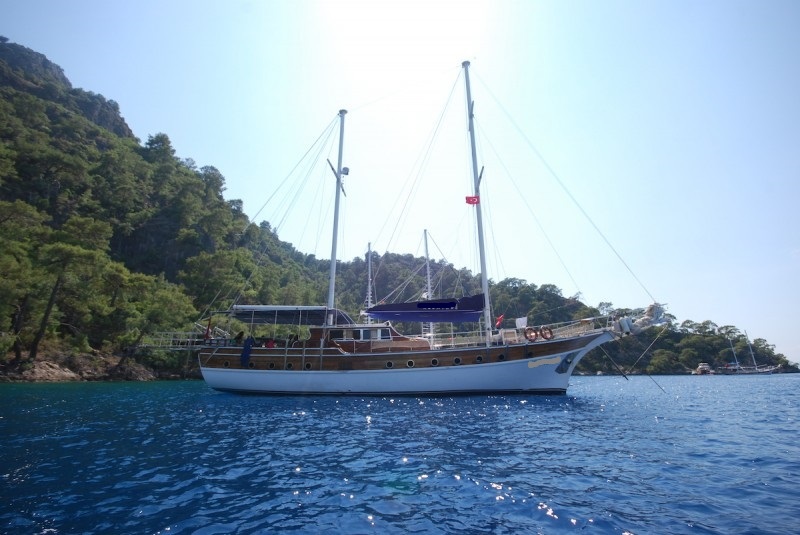 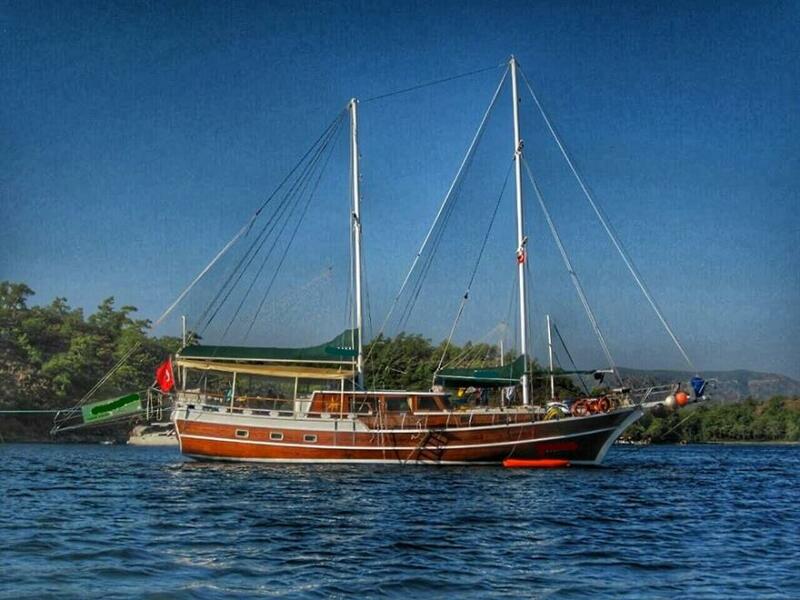 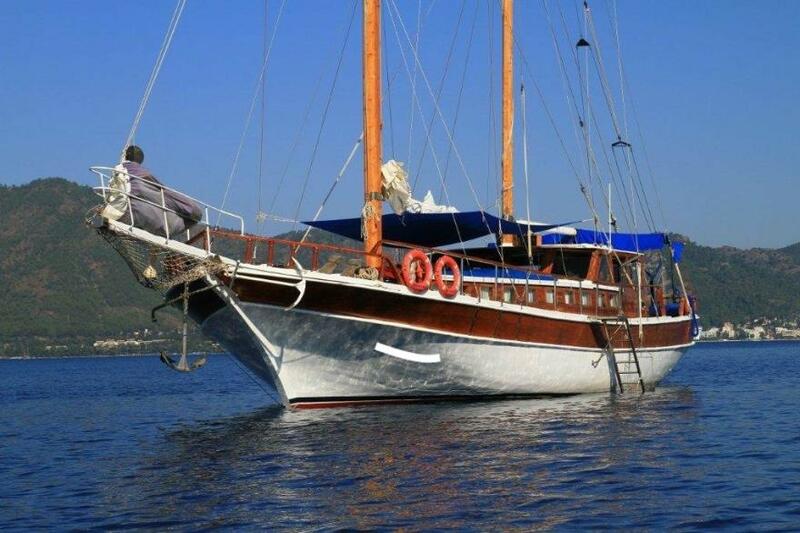 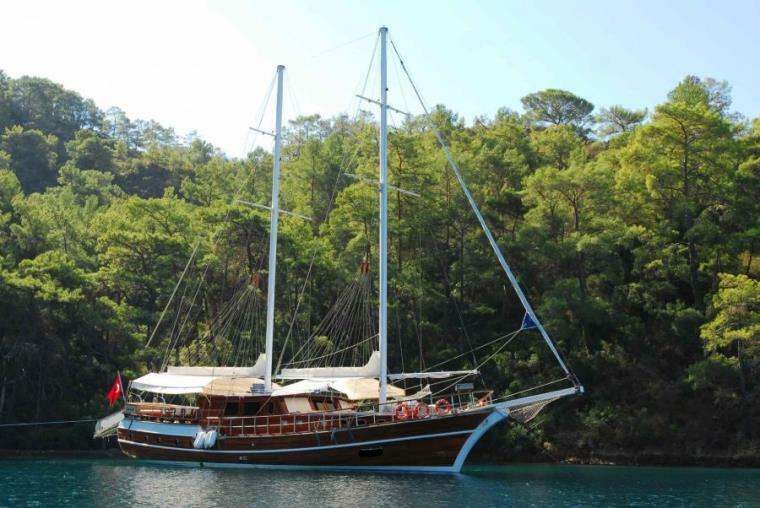 In the sub-categories; you are able to reach second hand boats for sale and wooden gullets for sale in Turkey. 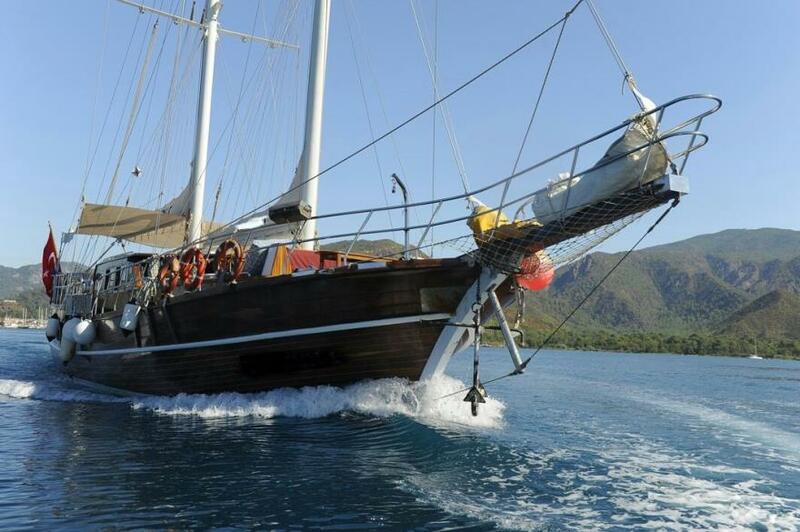 Please do not forget to check news and articles sections to get the latest news about the sector.